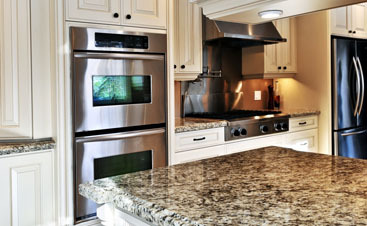 When it comes to a kitchen remodel, it’s easy to get carried away choosing cabinets — running your fingers along the wood grain and professional finish of custom or semi-custom cabinets. The details and dreams of your new kitchen are no small matter as you begin your journey in finding just the right cabinets to express your style and complete your home. Your kitchen design dream may include a wine cooler and an instant hot water tap. Enter the reality…that amazing 6-burner, professional stove might not leave you any counter space, or the huge sink you may be coveting doesn’t allow enough room to include a dishwasher in your design, or the pantry you’ve been fantasizing about that will hold all the food your family could possibly ever eat may be just too large for your space. The point is that any great kitchen design is in the details. Work with an expert that has the tools and experience to make your project a success. They will guide you and help prevent any space hiccups along the way. 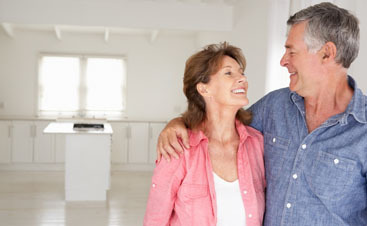 At Corner Cabinet, we will focus on educating you about the products available and take the time to understand your needs and offer our opinion on the best options and solutions available to you. We value space planning as one of the fundamentals of a cabinet design, so follow along in today’s post as we delve into why your kitchen deserves space planning. 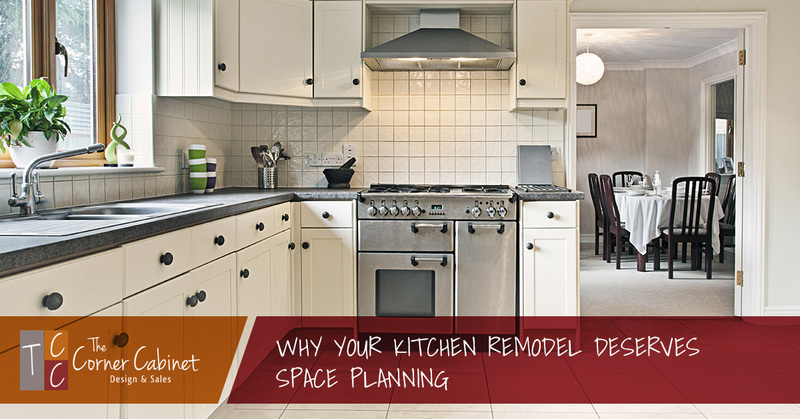 Space planning, after the initial dreaming and excitement of planning for a kitchen remodel, is one of the central-most important pieces to the design process. Working with a designer to get an in-depth analysis of how your space can and should be used will set you up for success. When you work with a designer, they will draw up plans that will help define specific zones and the specific cabinets and accessories that you can place in these zones, in addition to defining the flow of how people will move through and in the space. The plan is completed by selecting the cabinet style and finish you choose, which is invaluable to see in a mockup of your space before you order. Before you start working with a designer, here are a couple of questions you can begin to explore to help in the creation of your new kitchen design. How is the space going to be used? – In a kitchen, the space is obviously going to be used for cooking. Consider how often you entertain. Will you need room for lots small appliances, a knife collection, wine storage, or your Nespresso machine you can’t live without? The more detail you can share with the designer, the better the design will be to suit your needs. Do you want the space to be multifunctional by adding a small desk area for a place to commune and pay bills or get last-minute office work done? How many people will be occupying the space? – Perhaps you have a family of six that lives at home or your kids have left the house and they have kids that all come to visit. Think about who needs to use the kitchen and at what time. Is there an early riser who gets up and makes coffee before sunrise, or a family member who loves to use the space for prepping for the next day’s meetings? 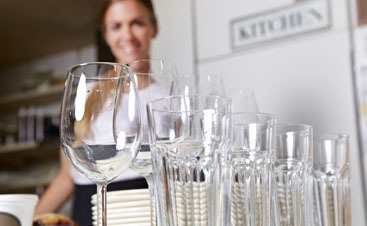 Whatever your needs are, keep in mind the kitchen traffic, and that the goal is that everyone will have adequate room to get their things done. What energy do you want to bring to the space? – This will help the designer define your style and help them guide you to finish choices. If you like things clean, crisp, and tidy, a contemporary or transitional may suit you. If you enjoy a cozy and comfortable surrounding, we’ll look to use warm wood tones and finishes. What is the lighting situation? – Is there a lot of natural light that floods through large windows, or will we need to plan additional lighting to compensate? Do you like an eclectic gathering of things, or do you prefer balance and symmetry? – If you have a unique style that strays from tradition, you can incorporate different finishes on cabinets in a mix-and-match fashion, or if you prefer clean lines and balance, opt for the same type of cabinets throughout. These types of questions will help you communicate with your designer and highlight any areas in your kitchen that need to be resolved before the remodel. Some of these issues may require compromise, but a skilled and experienced designer will make it work. Ready to get started on your space planning? 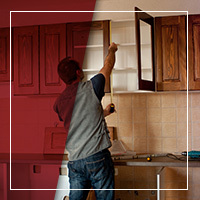 Contact The Corner Cabinet today!